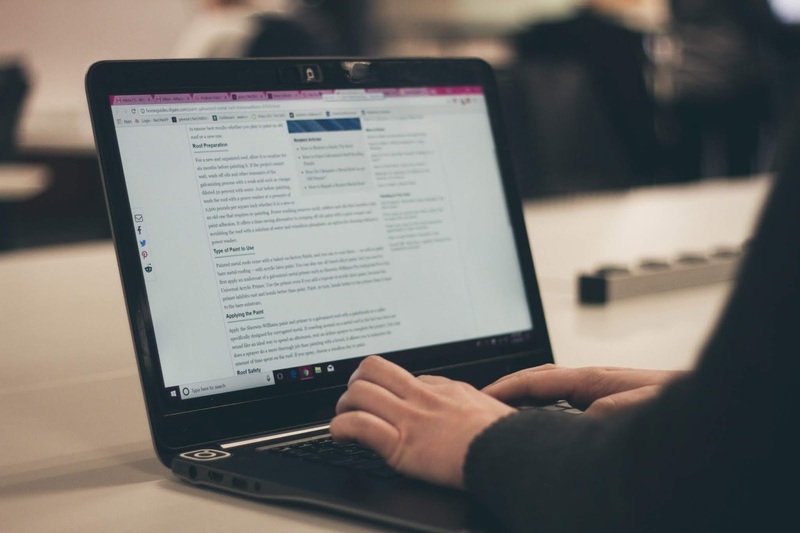 Blogging can be a way of language learning. You can achieve an increased level of language fluency by exercising your writing habit. It is because writing allows you to construct sentences, the same case occurs when you are speaking the language. There are numerous translation tools and language references on the Internet that may help you in writing. 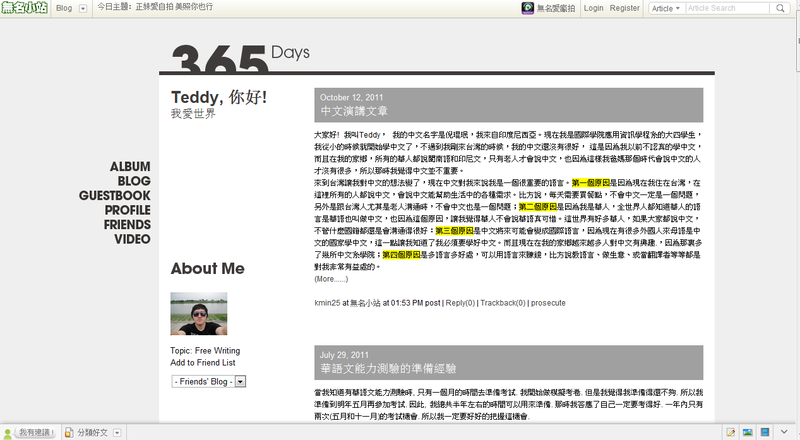 I have created three blogs for three different languages - Indonesian, English and Chinese Mandarin. Besides, I also have blogs for Korean and Latvian language as part of my language learning. However, I have paused it for a while because of motivational constraint. It is still quite difficult at this moment to write in Latvian and Korean. 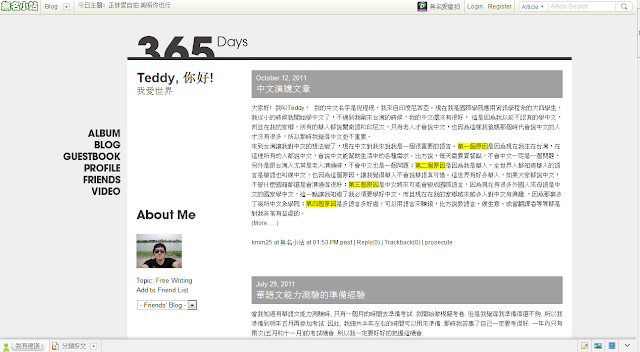 My Chinese Mandarin blog is hosted by Wretch (無名小站). Yahoo acquired Wretch, a Taiwanese blogging platform in July 2007, but it has announced to close down the site on December 26, 2013. New registration for Wretch's service was suspended since September 2nd. Following that, users may still be able to browse Wretch but will no longer able to add content from October 30 onwards. All services on the site will be shut down permanently on December 26. Coping with the mentioned circumstance, my new Chinese Mandarin blog is now hosted by Pixnet.